If you have read any of my manifesting abundance articles online you are already familiar with the names Napoleon Hill and Neville Goddard. Well...even if you haven't read the articles, you may have heard of them anyway. These men were giants in the area of the law of attraction long before The Secret ever came out. I ran across some amazing videos on YouTube posted by Primeau Productions and 100kwatt by these two that I wanted to share with everyone. 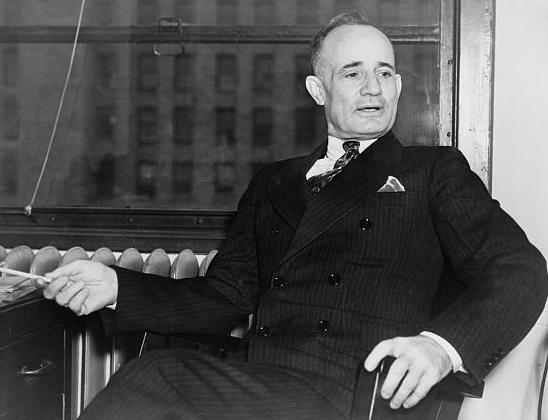 As you may know, Napoleon Hill is the man that wrote the financial abundance book "Think and Grow Rich". Napoleon was born into very humble beginnings back in 1883 and literally pulled himself up by the bootstraps. His saying, "What the mind of man can conceive and believe, it can achieve" is one of the stand bys in the wealth consciousness area. And if you have read his books, you know that his ideas laid the ground work for many others. In searching through YouTube, I found these clips posted by Chriss MKEY of the man himself talking about his manifesting abundance theories. I never even knew these clips existed. It is really cool to be able to sit down and actually hear Napoleon explain his principals. 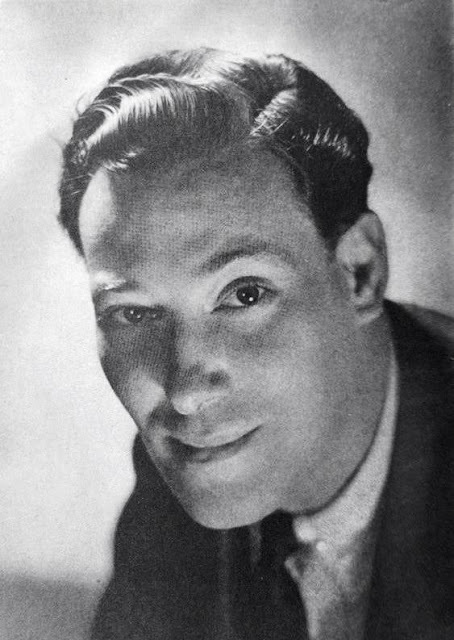 The second set of clips are posted by 100kwatt, and they are audio only of Neville Goddard. Neville Goddard was a Metaphysics teacher, that taught and lectured in the 1950s, 60s and 70s. His ideas of thinking from the end and visualizing have lead to a catch phrase in some creating wealth circles called "Nevillizing". Again, reading his ideas are one thing, but actually hearing them is another thing altogether. 100kwatt has posted a lot of Neville's lectures, but the last two posted are really cool because they are recordings that Neville made and are very high quality and clear. This is "How To Use Your Imagination" and "Mental Diets" that Neville recorded in 1955. Again, you can go to 100kwatt's YouTube channel, take a look around, see the other clips and even subscribe. While Napoleon Hill and Neville Goddard may seem miles apart as far as their ideas go, I think the best thing you can do is sit down and listen for the similarities. Like I have pointed out before, I have seen myself through observation (and a lot of trial and error) that what works for one person may not work for another. Maybe its the individual beliefs, mindsets, ideas that cause this, but look at it this way..... Let's say you wanted to play a musical instrument, and you picked the guitar. You spent years practicing but you never got good. Do you stay with that guitar, or do you try another instrument that you might be fantastic with? So try Napoleon Hill's way to financial prosperity. If it feels good and works...great. If it doesn't, change up and try someone else. Keep looking until you find what is right for you.